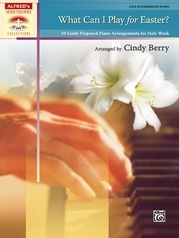 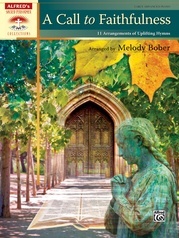 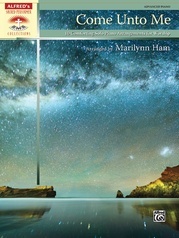 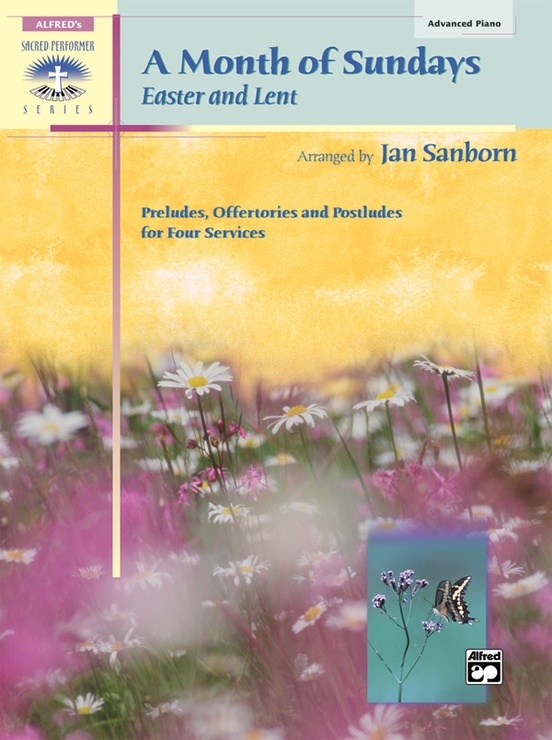 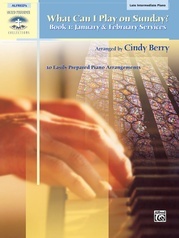 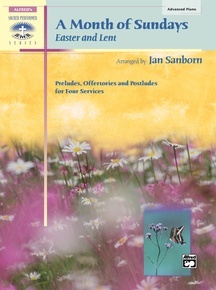 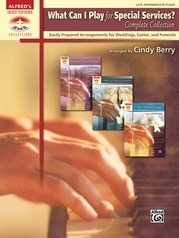 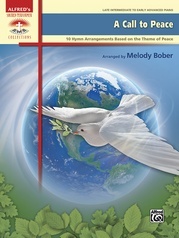 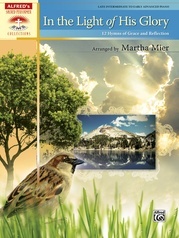 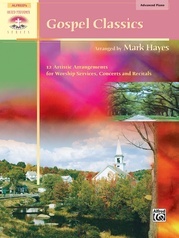 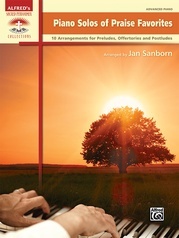 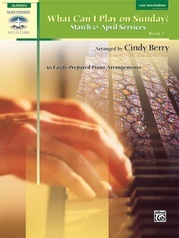 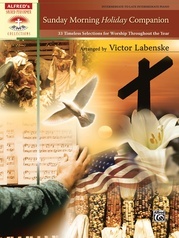 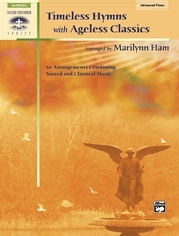 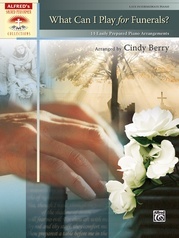 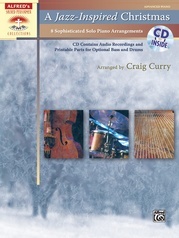 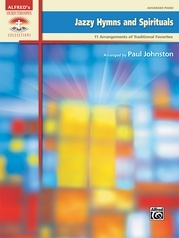 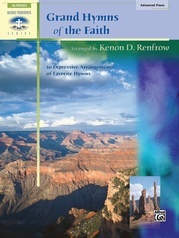 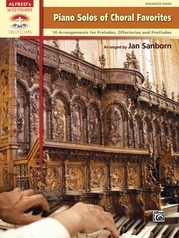 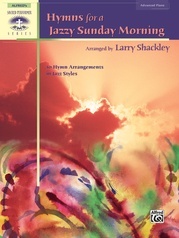 Creatively arranged by renowned pianist-arranger Jan Sanborn, A Month of Sundays-Easter and Lent offers church pianists 12 beloved hymns grouped into four prelude-offertory-postlude combinations (one for each Sunday of the Easter and Lent season). 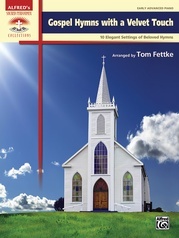 Titles: Ah, Holy Jesus * All Glory, Laud and Honor * Beneath the Cross of Jesus * Christ the Lord Is Risen Today * The Hallelujah Chorus * Hosanna, Loud Hosanna * I Know That My Redeemer Liveth * In the Cross of Christ I Glory * Rejoice, the Lord Is King * Were You There? 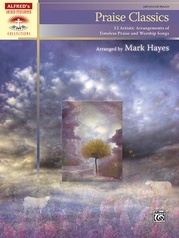 * What Wondrous Love Is This * When I Survey the Wondrous Cross.